Naturally if you are going on a ski holiday, you want to have an idea of what snow conditions you can expect. The igluski gives a detailed breakdown of the snow conditions from November 2006, through the winter months into spring, upto to the present day. So if you are looking for a Skiing holiday in Easter or November the site gives you a bit of guidance to go on. Don't forget that with Kaprun there is the Kitzsteinhorn glacier rising to 3000+ metres it gives you even an even longer extended ski season into the summer. With the possibility of skiing into the summer or in the Autumn season. 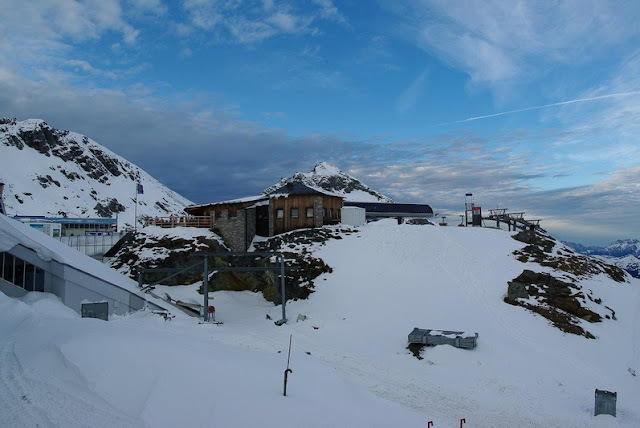 Don't just take our word for it, the attached you tube video of Skiing on the Kitzsteinhorn gives you of what skiing is like in the middle of April (2006), it puts some pictures to the statistics. Certainly the possibility of glacier skiing gives an extra assurance for a late or early ski holiday. puts the case that it is not an easy option but physically demanding, with its on unique technique and style.